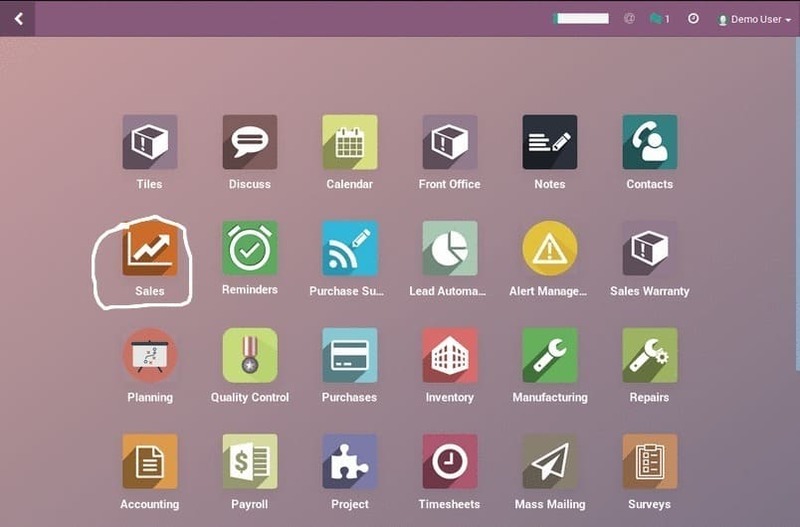 Find the sales module or randomly type sales to locate the module. Click on it. In the sales form, you’ll find my pipeline on the dashboard or you could click on the sales menu given on the header and select my pipeline from there. Now on my pipeline dashboard, you’ll see a few stages already created (New/Qualified/Proposition/Won). If those work for you, great! Otherwise editing the same or adding new to the series is also very simple. To edit the stages, hover your mouse on the name of the stages. When you do, the setting icon will be visible to you on the right, next to the plus sign. Click on that and select edit stage, click save and the edited stage will show on the dashboard as well as the lead form. To add new stages, click on “Add New column” next to the last stage in the series, in this case, won. Using this option, you can easily create a new stage. How To Change Stage Positions? It’s a simple drag and drop process. You can easily drag the stage you want to relocate and drop it at the desired position. Try it out yourself, it’s free. To read how to create an opportunity/lead in S.I.M.P.L.E., click here.